SherrieMiranda1 – Page 2 – The Wonderful World of Writing! Author Sherrie MirandaPosted on January 14, 2019 Categories The ProphetLeave a comment on “Just watch!” Oh we are. We all are. and are only a dream. Rickey Rivers Jr was born and raised in Alabama. He is a writer and cancer survivor. His work has appeared in Fabula Argentea, ARTPOST magazine, the anthology Chronos, and Enchanted Conversations Magazine, among others. A few months ago, I featured the work of American fabric artist, Barbara Williamson, whose use of joy and colour in her art quilts delighted me and whose inspiring story is one of incredible determination. “I’m a paraplegic and paralyzed from mid-chest down because I was shot in the chest in 1969 with a 45. I was pregnant at the time of the shooting and it left me in a coma for a month. My mother came to pray for me everyday and I believe that is why I survived. Thankfully the spirits were looking out for me and my child lived. When I came home to my mother’s house after being released from the hospital, I had my child on my mother’s front porch with the help of a friend and my mom. My baby was a preemy, 3lb 18oz. 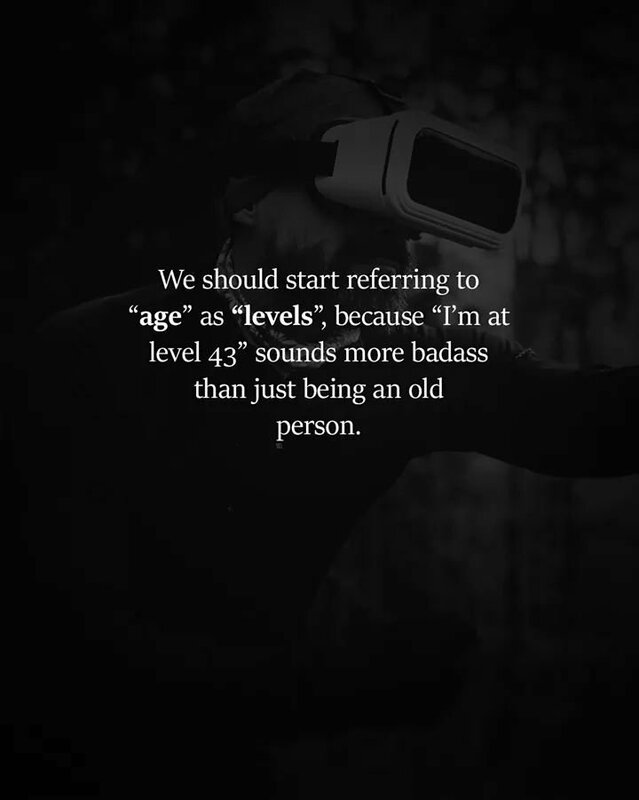 And I’m at Level 62!